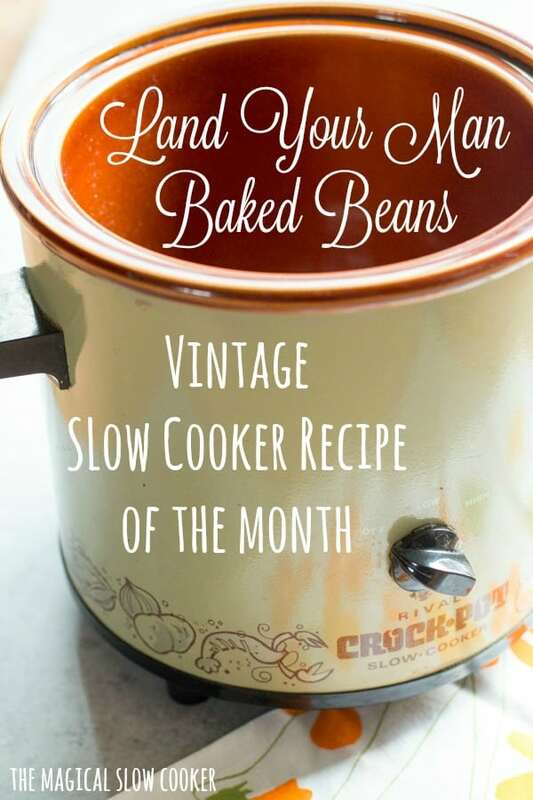 Slow Cooker Land Your Man Baked Beans is the Vintage recipe of the month! 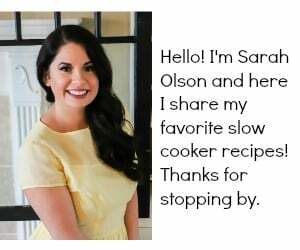 I found this recipe over at Just a Pinch recipes and had to try it out in my slow cooker. 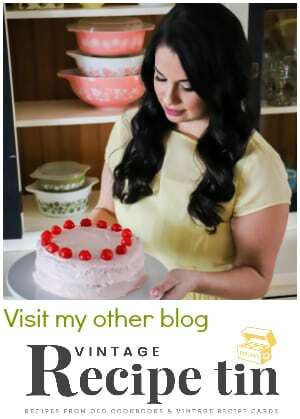 Such a cute story about this recipe over at Just a Pinch. I don’t need a man or ever want to land a new one, even so these beans are sure worth trying. Another funny recipe name that’s similar is blueberry boy bait, that looks like a good recipe too. I’m sure I will get a few remarks on social media about why I would cook canned beans even longer. 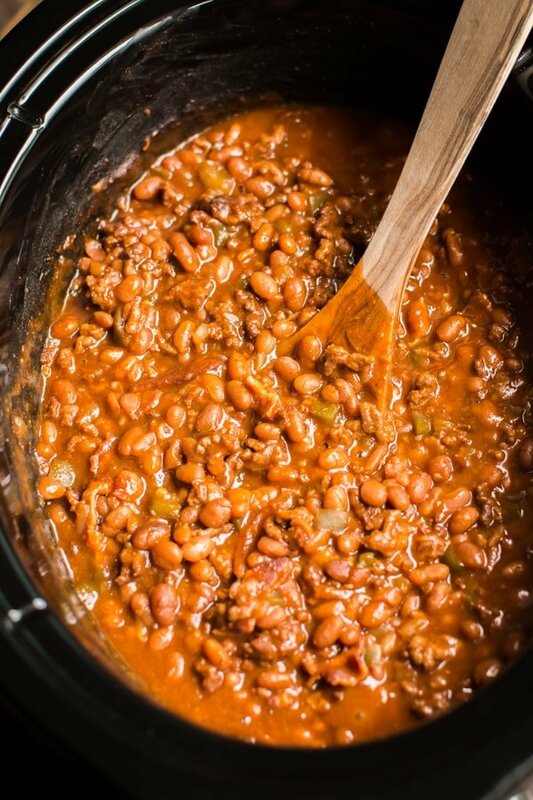 As you can see in the 2 above photos the beans look thicker and have so much flavor after cooking together with the other ingredients. They still have great texture and held up their shape after 7 hours of cooking. 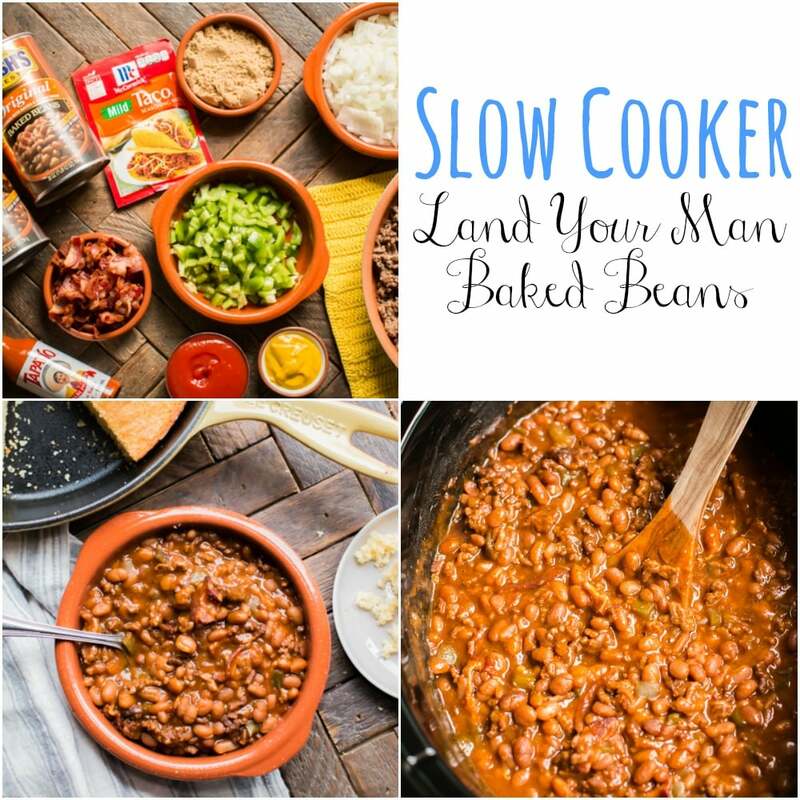 The hot sauce is optional, I used 1 tablespoon of our favorite hot sauce Tapatio and it made these beans have quite the kick, which my husband and I don’t mind. 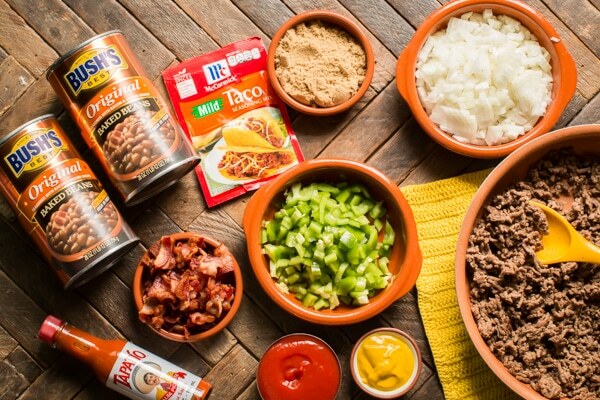 Leave out the hot sauce and make sure to buy mild taco seasoning if you don’t like spicy foods. You can see my YouTube video of this meal below. You can follow me on YouTube here if you want to see more videos like this one. 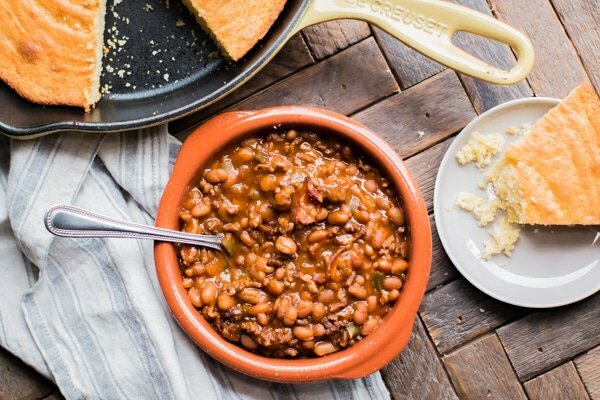 This meal can be served as a side dish or is hearty enough to be a main dish with a side of cornbread. Have a great week. I’m excited to share more summer recipes like this one and will be sharing those in the coming up months! I hope you have a great week. 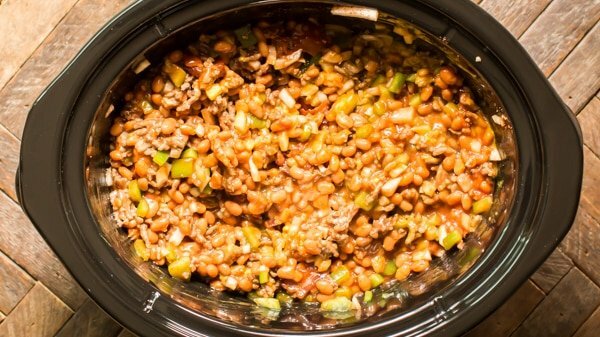 Add everything to the slow cooker. Stir. Cover and cook on low for 7-8 hours, try not to open the lid during the cooking time. 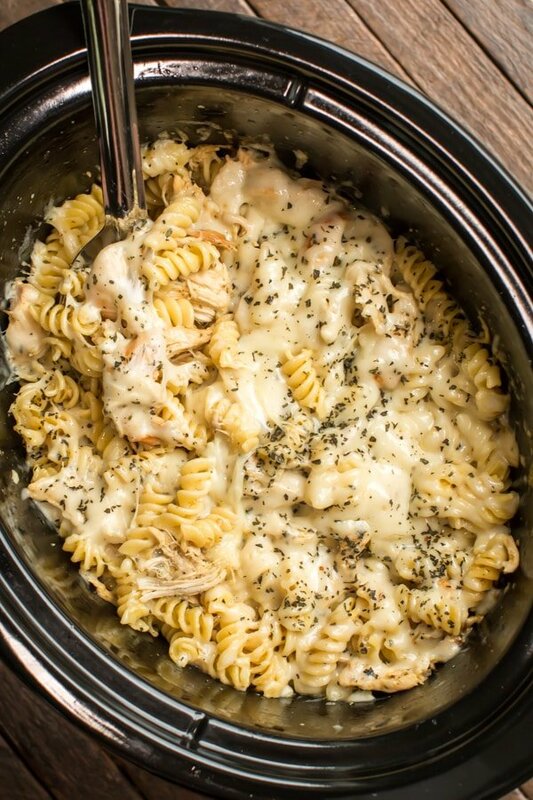 I used my 6-quart Crock-Pot® for this meal. 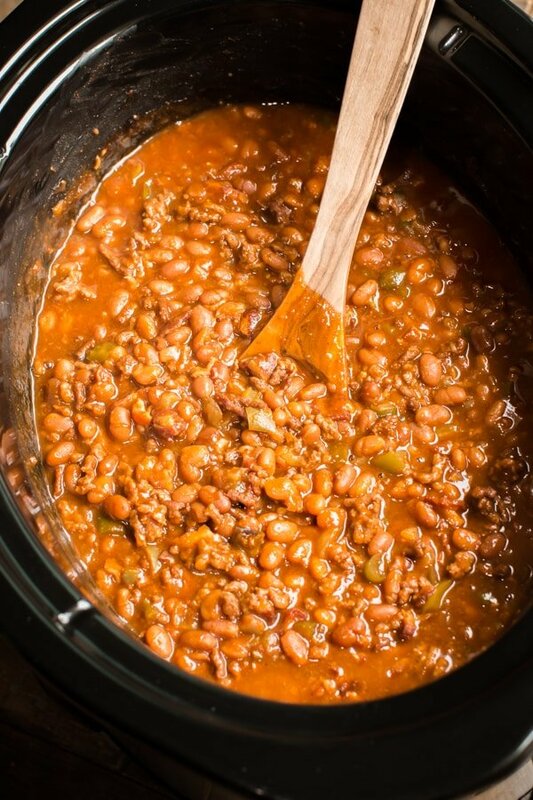 Though any slow cooker 5-quarts or larger will do fine. My mother made blueberry boy bait a lot when I was growing up – it is delicious! Basically a big blueberry muffin. My dad was always pretty pumped when he found out we would be having it at dinner. Hi Ron, I love what you did with the recipe, it sounds spicy and delicious. 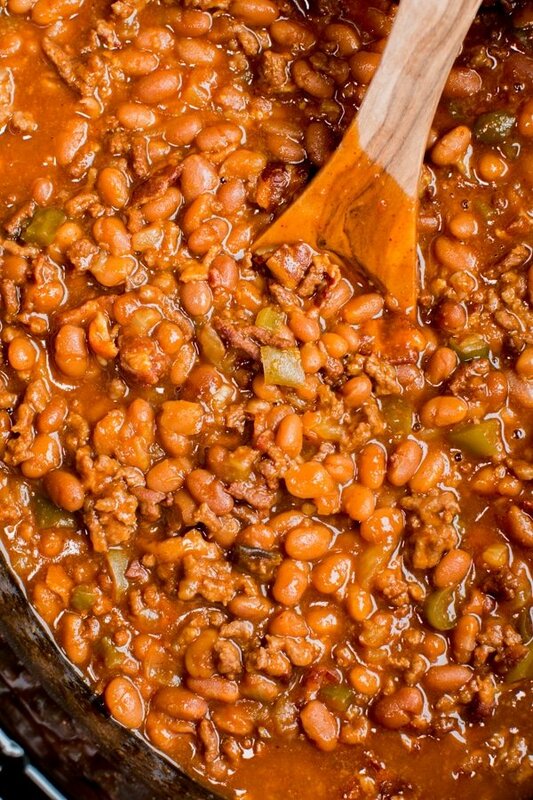 This recipe is the same like my grandmother was making. I can`t wait to make it for my nephew. That’s so nice to hear! 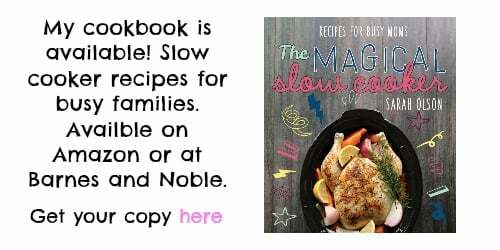 We really loved the recipe too! Hi Brenda! You came to the right place! I am preparing this recipe for dinner tonight. The beans smell amazing and I know my husband will love my selection for dinner. We cheated and already tasted the beans before they simmer all day. Oh my, delicious! 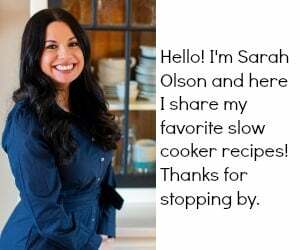 Thank you, Sarah Olson. If I make half the recipe, do I cut time in half???? I’d say about 5 on low would work fine. Made this and DH thought he had died and went to Heaven cuz it was that delicious. Now he wants me to make it all the time. 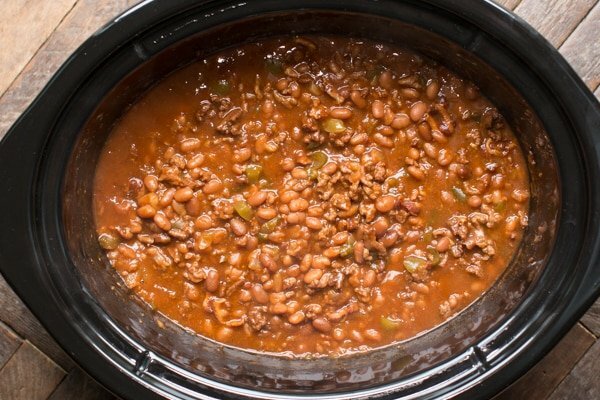 I’ve created a monster Do you have any idea how to do this recipe in the Instant pot?? I’d love to make this in my new IP! Sarah, this was delicious! My husband of 50 years agrees & had seconds. I knew he’d love it! Thank you so much for the recipe. I’ll be sure to try some of your other recipes.